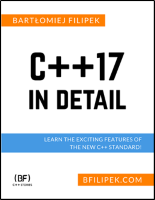 Did anybody consider adding a language pragma to C++? And that would disable C-style cast for that source file. 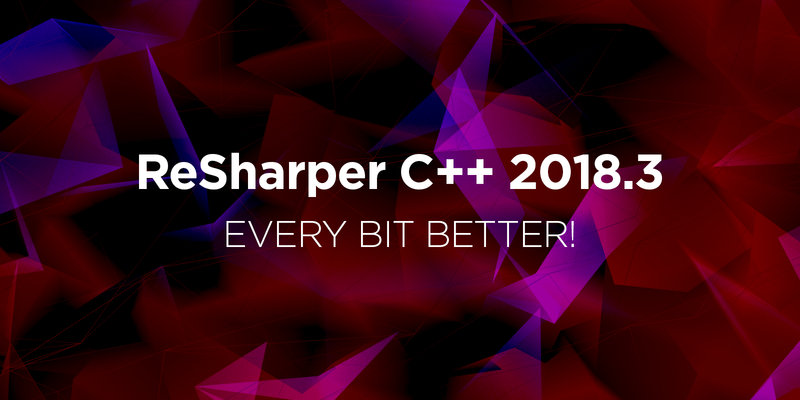 Don't you think that it would be useful to standardize this to allow people to willingly disable some old legacy C++ features in newer code?